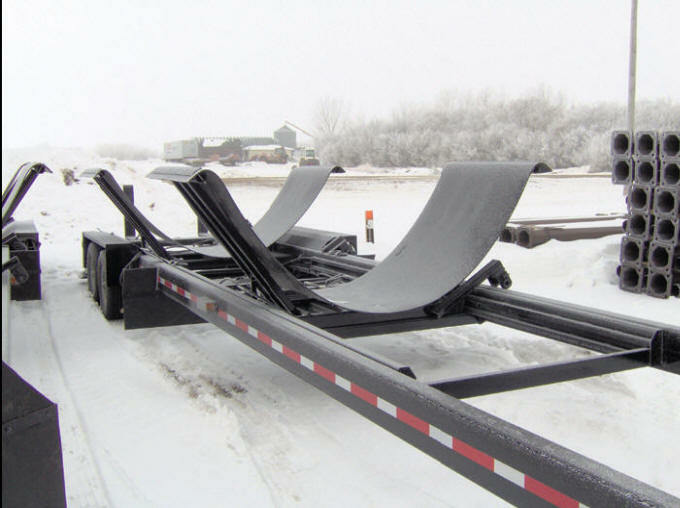 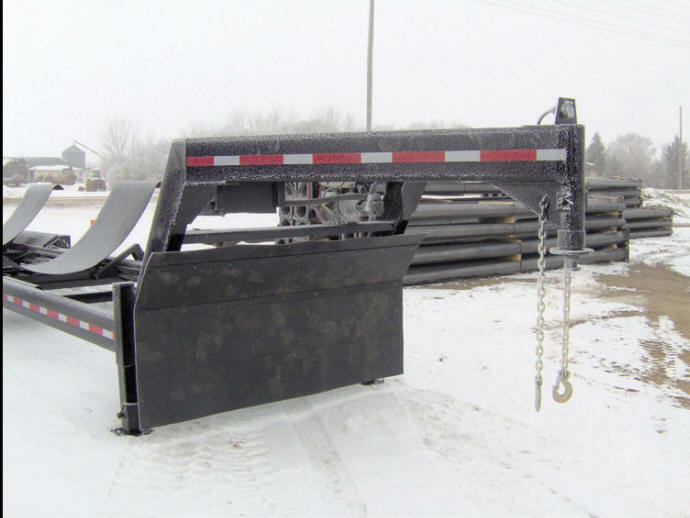 Trailer is available in a Gooseneck or Pony Style configuration and is designed with a low bed height structural frame to accommodate a wide range of bin styles and configurations. 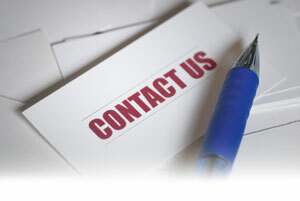 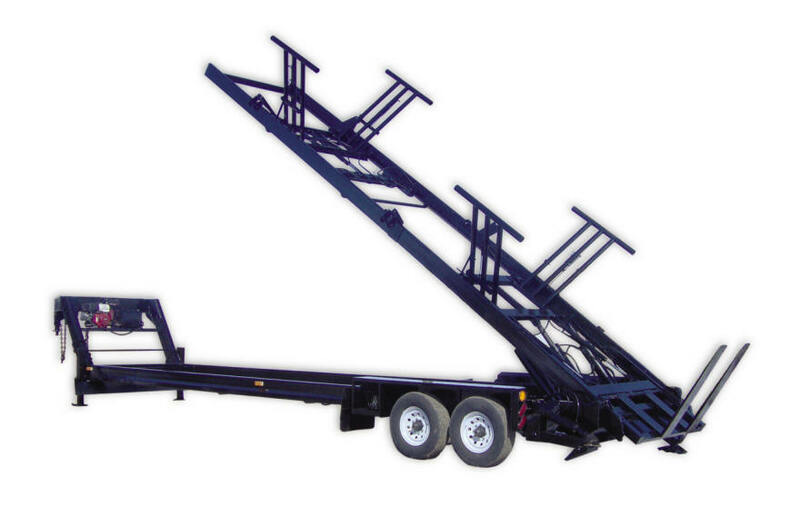 With over 25 years of hydraulic and trailer experience combined with our quality workmanship, we�re confident that we have the right trailer to fit your specifications. 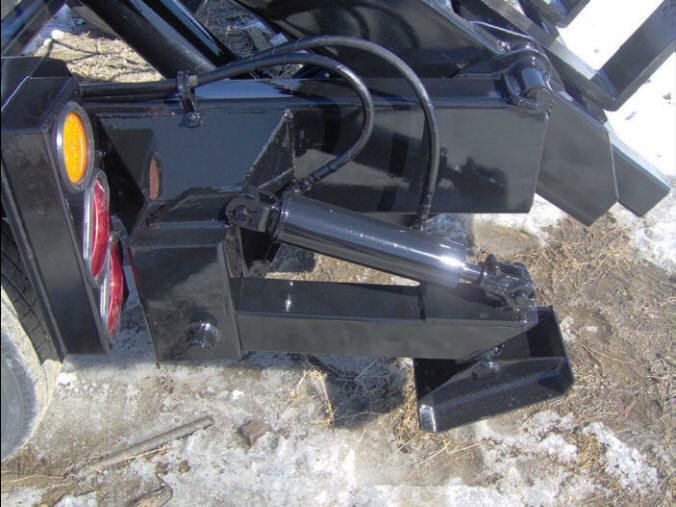 � Proportional remote, Electric over Hyd.